The Talisa Collection will give you pure aesthetic pleasure by offering simplicity while still maintaining class. High quality solid oak wood retains the long-lasting construction of the design. It is further enhanced with designer brass hardware. 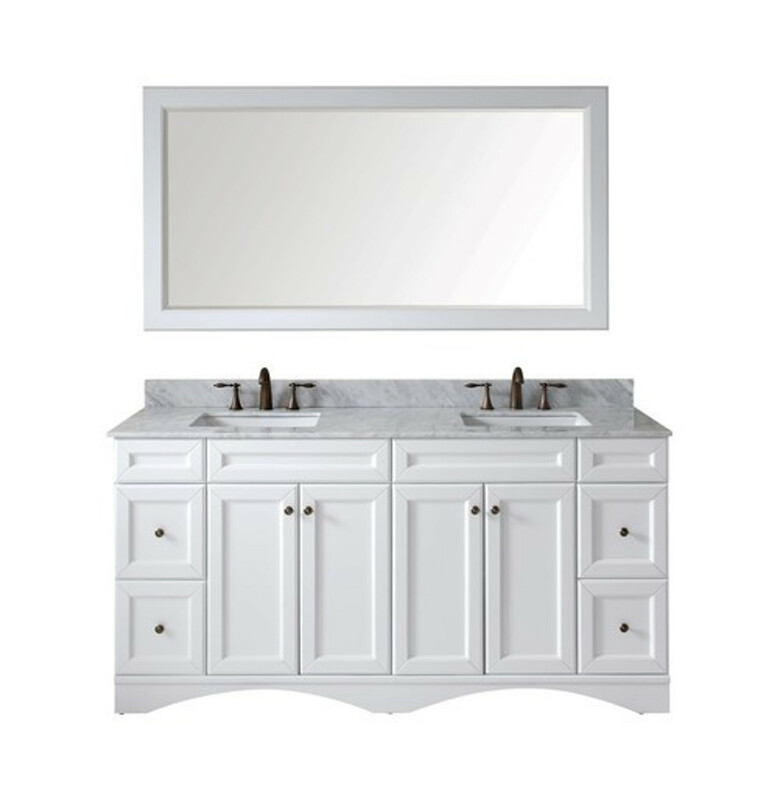 The Talisa offers classic beauty and abundant storage that will enrich any bathroom. Available in 60” with single or dual basins as well as in a 72” double, vanities in the Talisa Collection are furnished in your choice of espresso, grey, or white, and come with your choice of square or round basins.